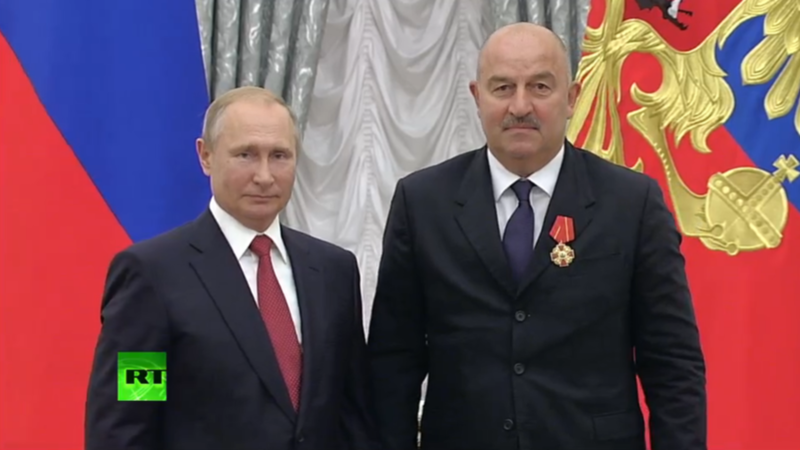 Russian President Vladimir Putin has awarded national team coach Stanislav Cherchesov the prestigious ‘Order of Alexander Nevsky’ in recognition of his efforts in guiding the team to the World Cup quarter-finals. Goalkeeper Igor Akinfeev was awarded the Order of Honor, along with veteran defender Sergey Ignashevich. Honorary certificates were also given to the other players and coaches in a ceremony at the Kremlin on Saturday, TASS reports. 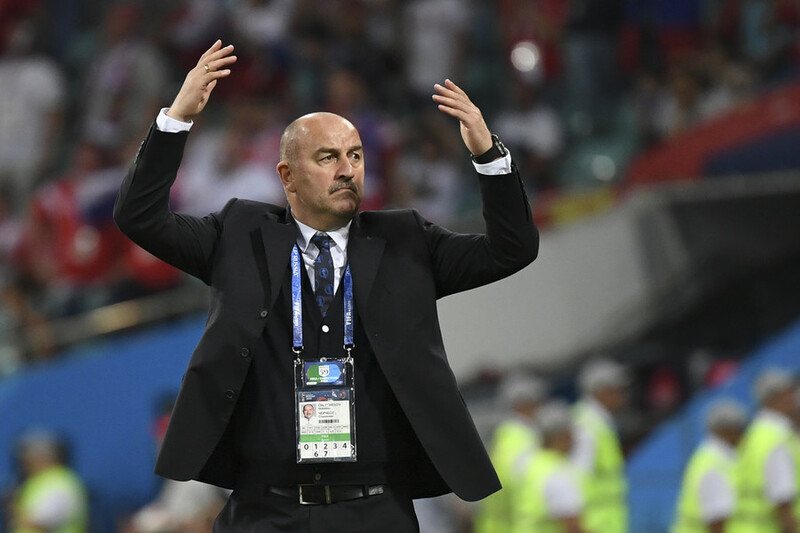 Cherchesov, 54, guided Russia on a historic run at their home World Cup this summer, with the team reaching the quarter-finals for the first time since competing as a separate nation from the Soviet Union. The coach was given the Order of Alexander Nevsky - named after Saint Alexander Nevsky, a key Russian figure in the 13th century - in recognition of the achievement. The award is given to civil servants for their services to the nation. 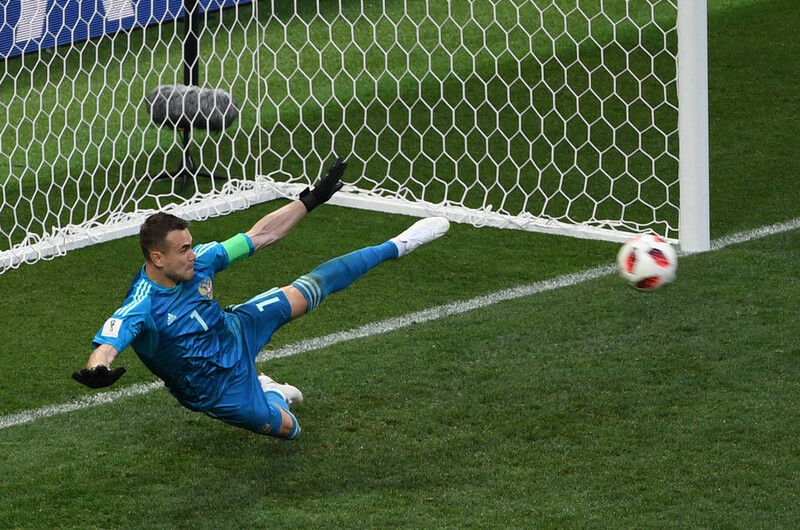 Goalkeeper Akinfeev – who was the hero in the team’s dramatic penalty shootout win against Spain in the last 16 stage – was also singled out for praise, with the 32-year-old being given the Order of Honor. 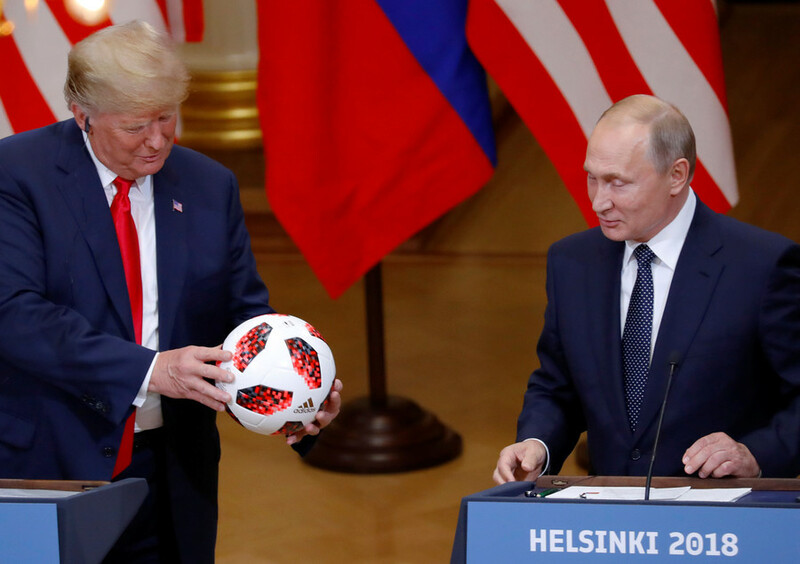 That accolade also went to central defender Ignashevich, who returned to the team aged 38 amid a defensive injury crisis just before the World Cup. 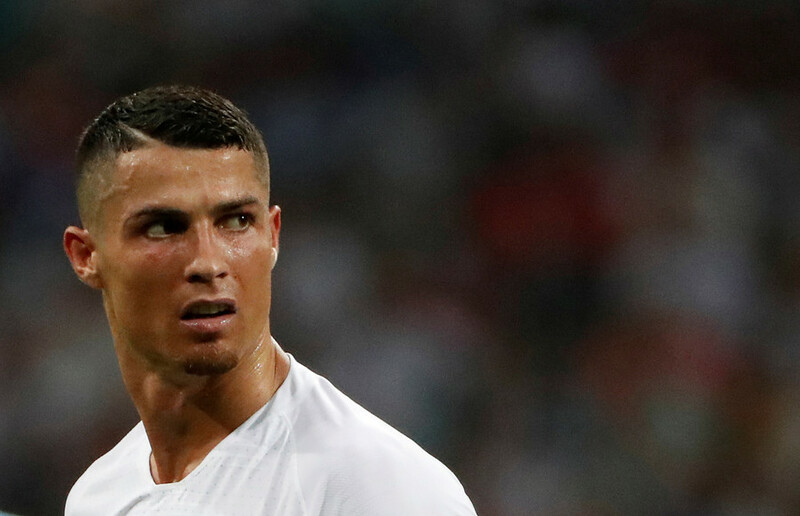 Ignashevich went on to play in every minute of the team’s campaign, also scoring in the penalty shootout victory against Spain. 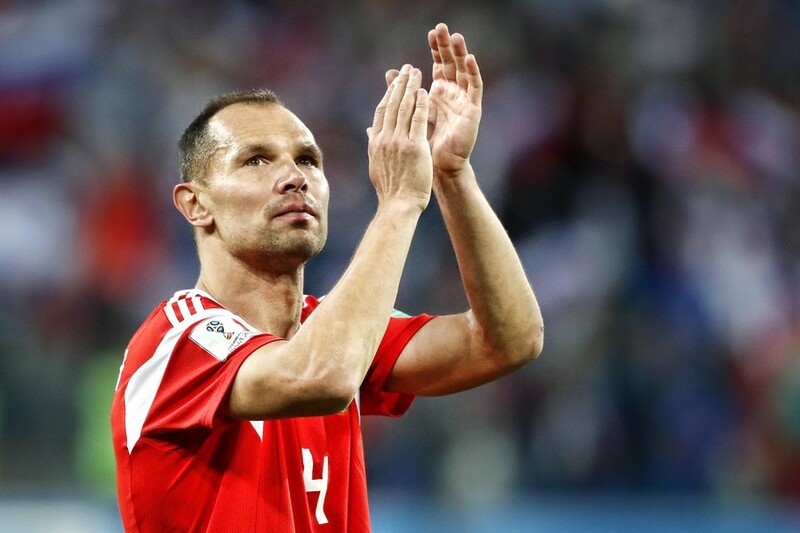 Ignashevich retired from football after the World Cup, but will continue with club team CSKA Moscow in a coaching role. 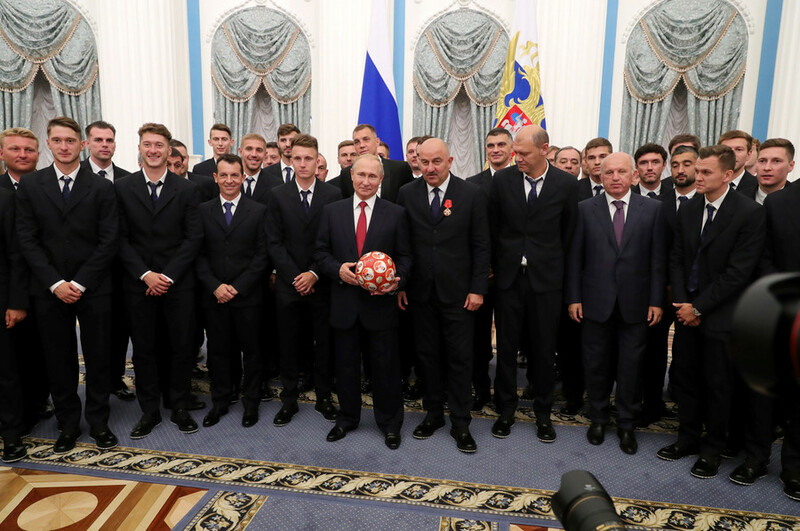 Putin invited members of the Russian playing and coaching staff to the Kremlin on Saturday to honor their performances at the World Cup, where they exceeded expectations by reaching the last eight before losing to eventual runners-up Croatia in a penalty shootout. 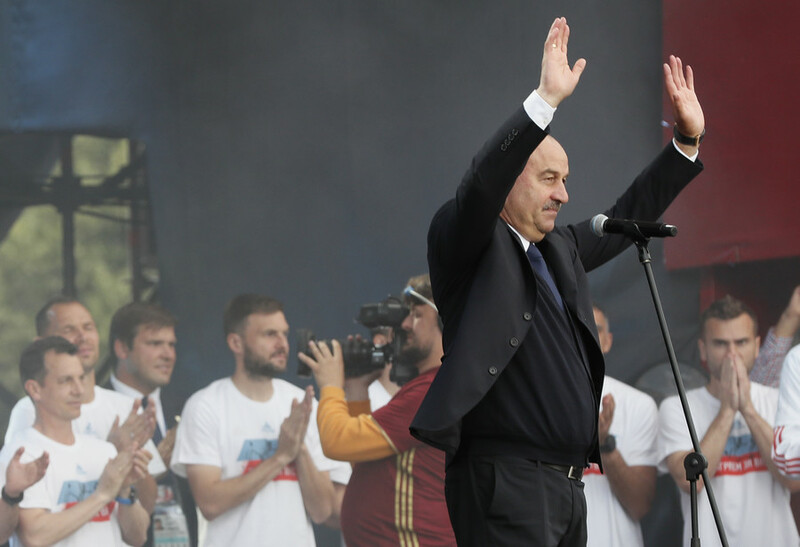 Cherchesov was also rewarded by the Russian football authorities by being given a contract extension for at least the next two years. 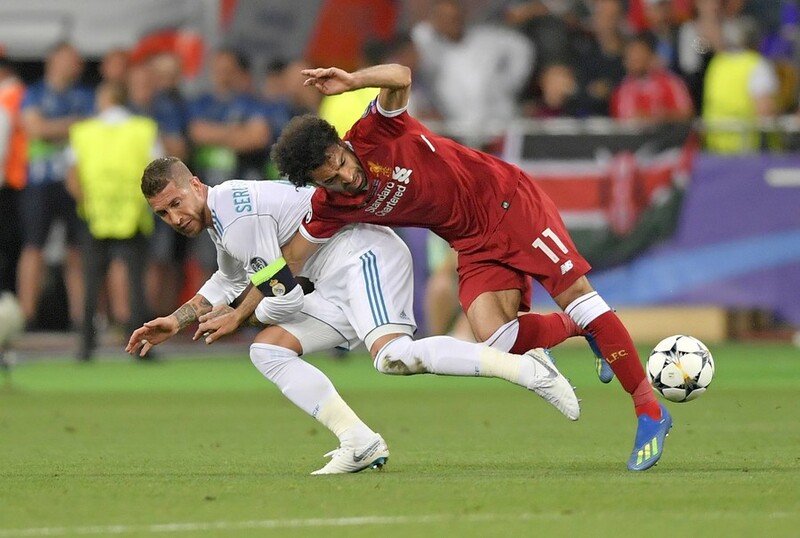 He has been nominated by FIFA for the organization's Best Coach of the Year award, along with the likes of World Cup winner Didier Deschamps and serial Champions League winner Zinedine Zidane.